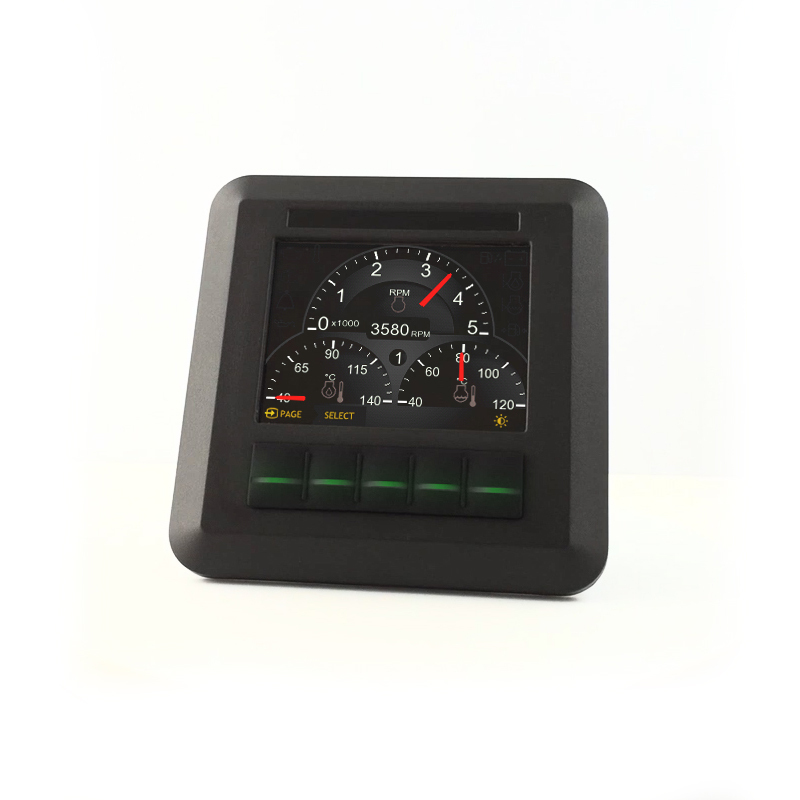 The C3l, formerly the CAN™ 355 LP is the Low Profile model in the range of 3.5″ compact colour CAN bus displays. The C3l is an addition to the rugged CAN bus display family. It is a fully sunlight viewable 3.5inch colour display, which is compact and highly flexible with a low profile bezel.